If your kitchen needs something of a facelift, you may not need to completely remodel everything. And these days, many people can't fit a complete remodel into their budget either. 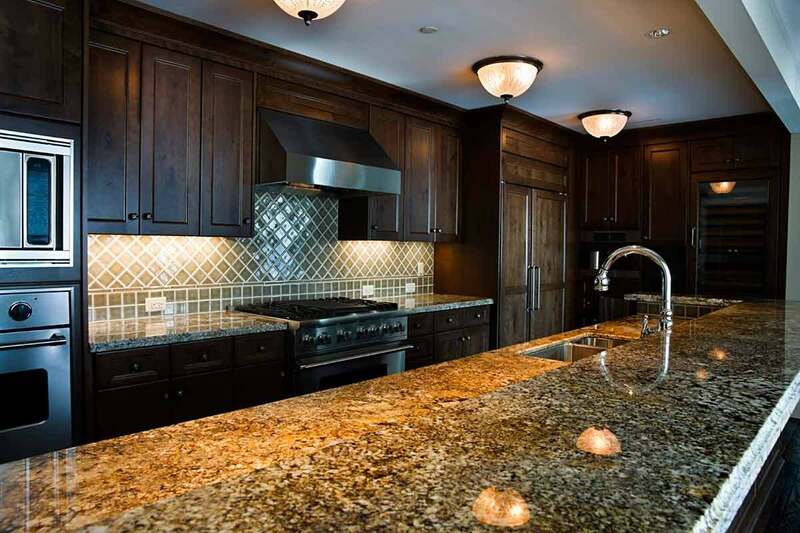 This is where re-facing and refinishing your cabinets may come into play; you get a fresh new look to your kitchen without the hassle and expense of a complete kitchen redo. And because you're not removing the cabinets completely from the wall, your project will go much more quickly as well. However, just because this job is quicker and easier doesn't mean it should be left to just anyone. It's still best to be sure that you are choosing the right person for the job whether you're going to do re-facing or refinishing. While they're very similar, they are actually different jobs and you'll need to find the right contractor to get you through. Removing all the doors and moldings around the cabinets, and the drawer fronts or facings as well. Leaving the layout of the kitchen as is; there is no real build-out or teardown in the kitchen. Making your kitchen cabinets look absolutely brand new! Removing the drawer fronts, cabinet doors, and moldings around the cabinets. No teardown of the kitchen or build-out of the kitchen. 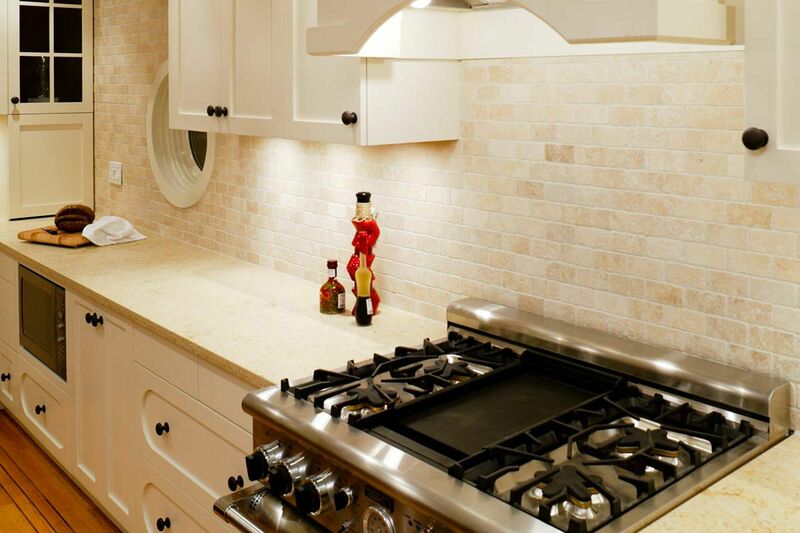 Also make your kitchen look brand spanking new with only a short amount of time and very little cost. 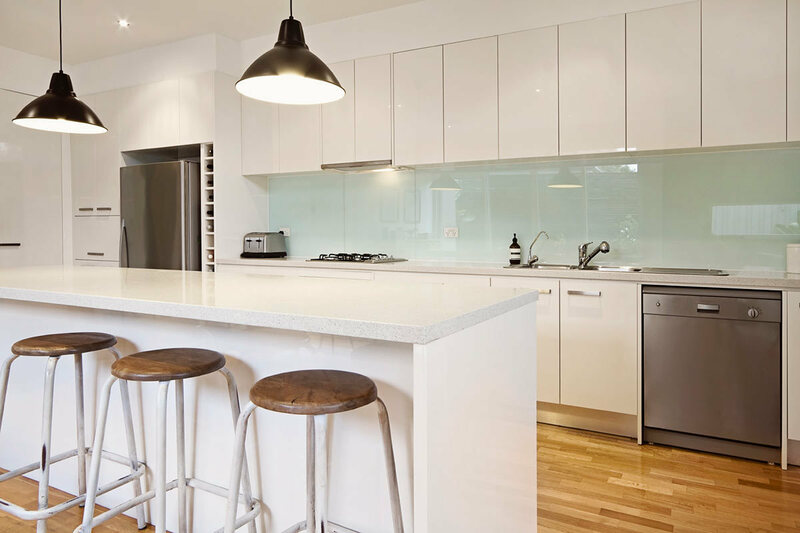 You need to consider your options with a kitchen refinishing or re-facing project; even though this is not as detailed as a kitchen remodel, it's good to make sure it's done right. And because it's not as involved as a remodel, you don't want to have unreasonable expectations for the job either. Make your cabinets any roomier than they already are! Fix problems with the cabinets such as sagging shelving or interior crumbling. Do anything more than make the cabinets and drawers look better than they do today. 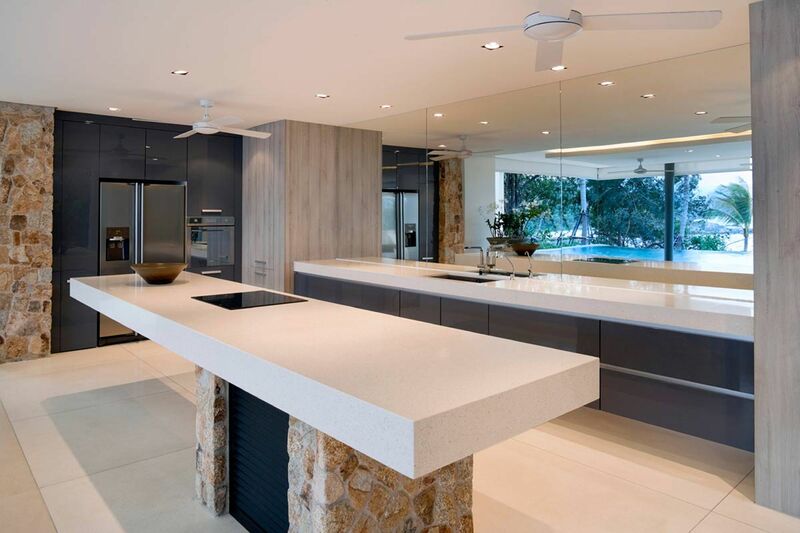 A re-facing or remodeling project will not change the layout of your kitchen or the basic structure of it either. If your cabinets need repair work, this should be done separately and before you try to refinish or re-face them. Not all cabinet finishes are created equal. Some require special tools and techniques for their application and professionals have had the right training and carry the right tools. A professional is usually faster and more efficient than even the best amateur. This means less time you need to spend away from your kitchen! Having it done by a professional will virtually guarantee your home's value will increase.